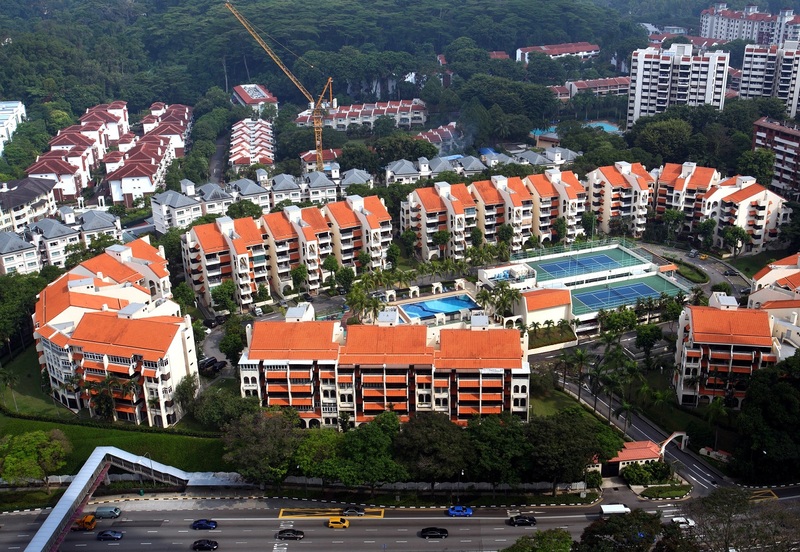 The freehold Spanish Village along Farrer Road has been launched for collective sale for the third time with no change to its indicative price of $882 million. Comprising 226 units, the development sits on a sprawling 331,457 sq ft elevated site. Under URA's Master Plan 2014, the site is zoned for residential use with a gross plot ratio (GPR) of 1.6. The guide price of $882 million translates to a land rate of $1,721 psf per plot ratio, and is inclusive of a development charge amounting to $30 million. According to marketing agent Edmund Tie & Co (ET&Co), a pre-application feasibility study was carried out by an appointed traffic consultant and an in-principle approval of up to 703 units was obtained from LTA on Sept 6, 2018. 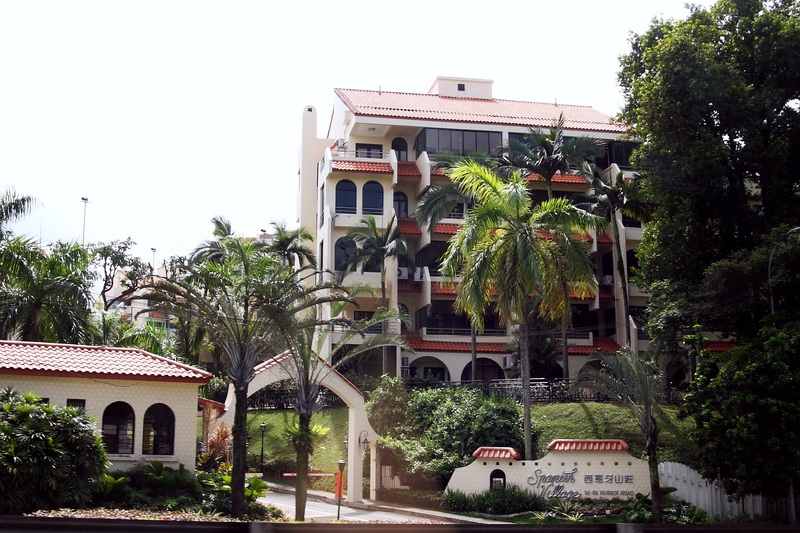 Located directly opposite the Empress Road Market & Food Centre, the property is a short drive from Holland Village, Chip Bee Gardens and Dempsey Hill. In the neighbourhood are renowned schools such as Nanyang Primary School, Raffles Girls’ Primary School, Nanyang Girls’ High School, The Chinese High School, Anglo-Chinese School (International) and Hwa Chong Institution. Spanish Village was last launched for collective sale in October 2018. Despite the cooling measures in place, the collective sale committee has decided to launch the tender for the third time as it anticipates this to be its final chance at having a shot at the market, says ET&Co. The owners of Spanish Village are also in the process of signing a supplementary agreement to lower the reserve price of their development to $828 million. The tender exercise for the site will close on Mar 11 at 3pm.